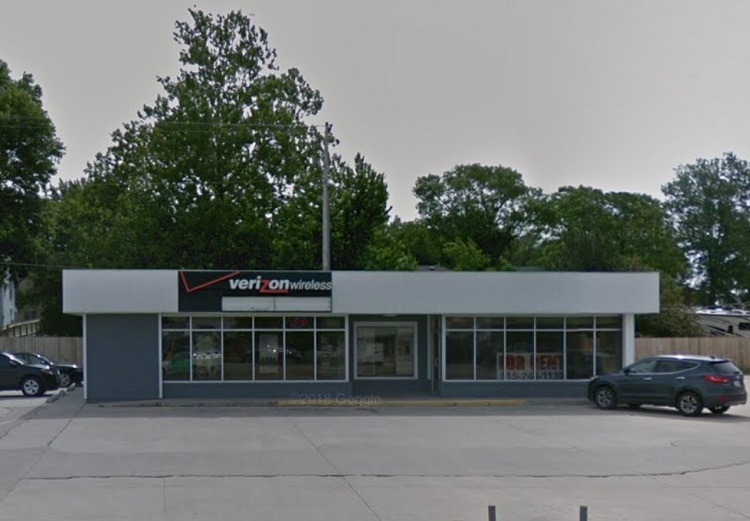 The Verizon store in Perry — Cellular Only Connection — at 410 First Ave. has closed temporarily while undergoing a change of owners, according to a Verizon spokesperson. Russell Cellular has taken over the Perry Verizon store as well as 10 other locations throughout Iowa that were owned by CellOnly, according to store manager Alicia Schmidt. The Perry store is “still listed as one of our non-corporate stores or premium authorized retailers,” said Kendall from the Verizon corporate offices. The store is in the north half of the commercial property formerly shared by It’s Hair beauty salon at 408 First Ave.